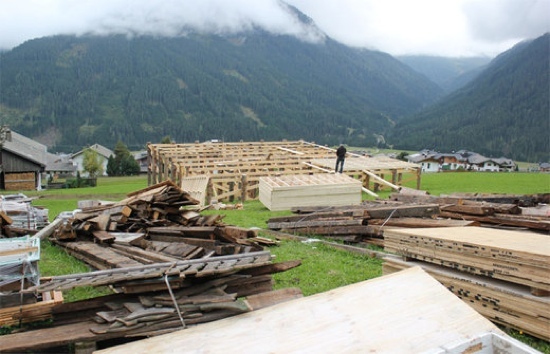 Construction has begun in Obertilliach, Austria, for Bond 24 location filming in January or February next year. As MI6 reported last month, some scenes for Bond 24 will be filmed on location in Austria, near the border with Italy. Local newspaper Kleine Zeitung got the first glimpse at the preparation work already underway in the South West of the country. 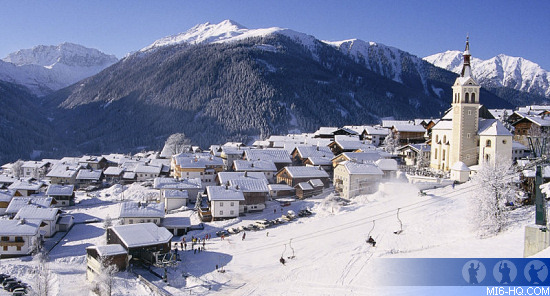 The tiny municipality of Obertilliach in Tyrol - population 693 - will see 007 in action in January or February next year. According to reports, a small team of 10-12 crew members are constructing a temporary building on the outskirts of Obertilliach that will either be blown up or see a plane crash in to it during the film. Around 3 days of filming on Bond 24 is expected to take place in the nearby tiny picturesque mountain town which sits at an elevation of almost 5,000 feet. Daniel Craig's 007 previously visited Bregenz, Austria, in 2008's 'Quantum of Solace' for the opera sequence. Project manager Ernst Vogl from the Austrian Film Commission, who is understood to be heading up the efforts in Obertilliach, also worked on 'Quantum of Solace'. Locals are not sure whether Obertilliach will be mentioned by name in Bond 24, or merely double for another location. The production recently dropped their original plans for Norway due to financial considerations. Either way, the locals will welcome the lucrative tourism boost that inevitably follows 007. 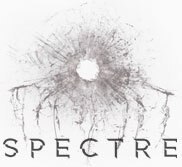 Bond 24 starts principal photography on December 6th, 2014.